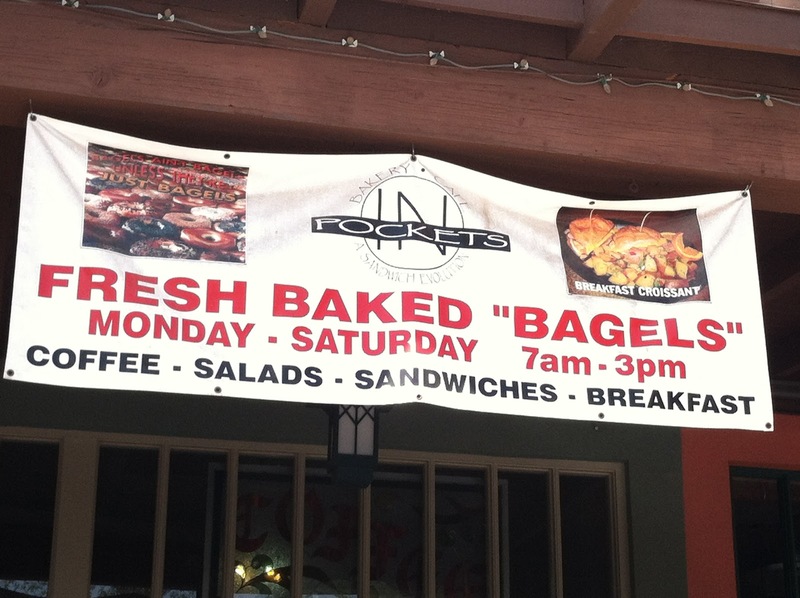 The “Blog” of “Unnecessary” Quotation Marks: Fresh Baked "Bagels"
Ok, more like a roll with a hole in it. Thanks Lauren. Uh huh. 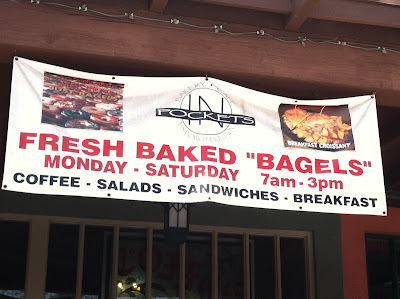 "Free" you say. or, uh, use it at your own risk?